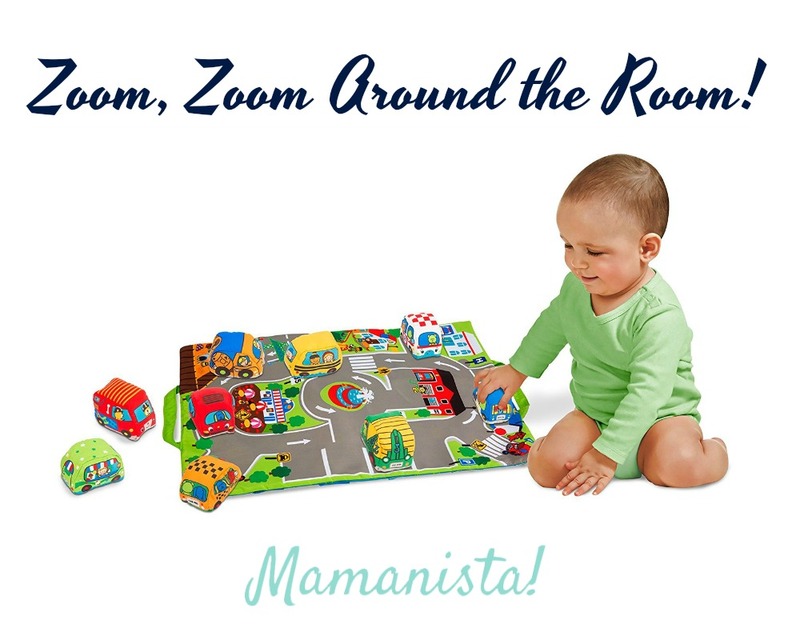 Toys (06-12 M) Archives - Mamanista! 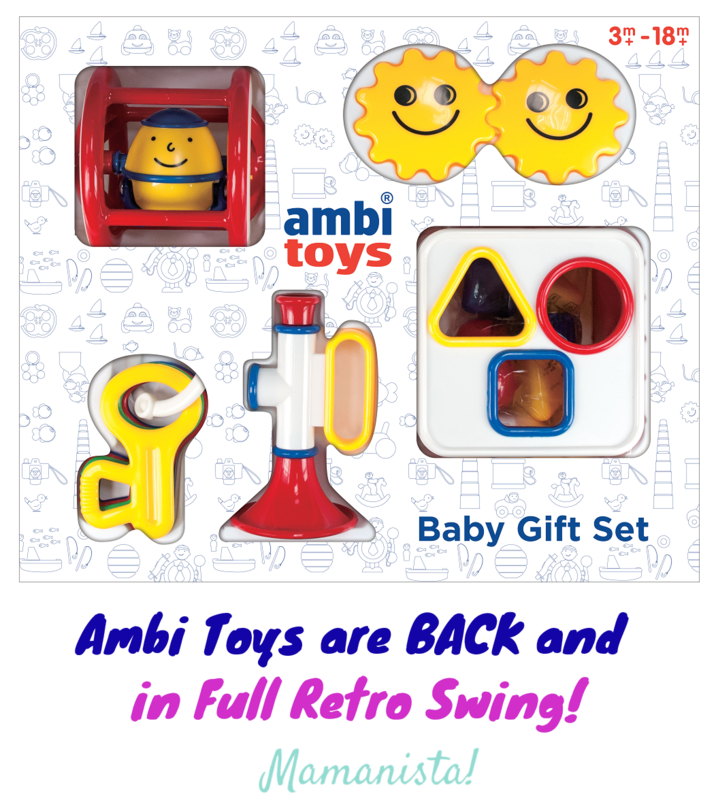 Ambi Toys are BACK and in Full Retro Swing! The 5th Annual Neighborhood Toy Store Day is Coming to a Neighborhood Near You! My toddler son has convinced me that a love of things with wheels is genetic for some babies. Every time he sees a car he shouts, “Vroom, vroom” and claps his hands in delight. Until very recently, though, he had a habit of mouthing everything. So, I had to make sure all his toys were baby-safe–with non-toxic dyes and no small parts. This is one of my favorite categories of toy. My mom recently brought out an old pull toy of mine and it is a classic that just keeps on giving. 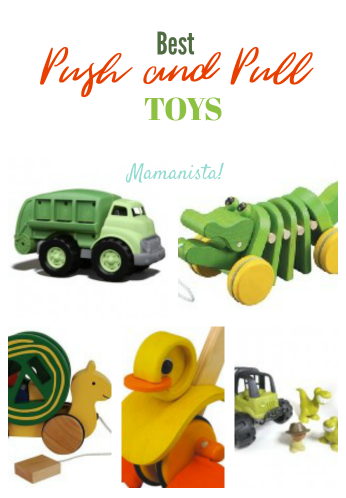 Push and pull toys delight babies, amuse toddlers, and occupy preschoolers. Some, like the sophisticated and clever mix-and-match Automoblox, are collectibles suited for older children, teens, and even adults. The selections from our Hottest Holiday Toys Awards are engaging, interactive, and made from high-quality and often eco-friendly materials. Imagine a world where toys please the senses and stimulate the imagination. Now imagine a world where all of those toys are made in fair trade facilities from eco-friendly, sustainable materials. Classic toys are timeless for good reason. 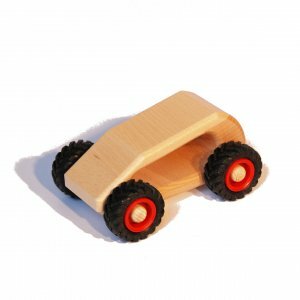 Wooden building blocks never go out of style–durable, creative, open ended toys that allow for hours of exploration. 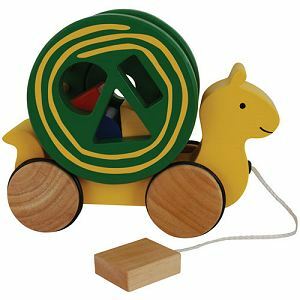 HABA makes quality toys primarily from cloth and wood. 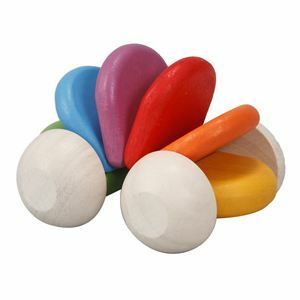 These organic materials, combined with a European aesthetic, lend HABA toys a warmth and charm that encourages tactile play. 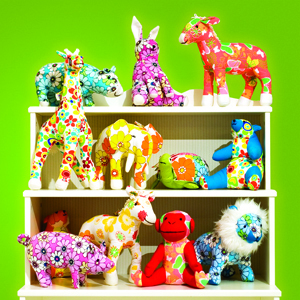 Unique, funky, and oh-so-chic, Color Zoo from Allen Ave. is a perfect gift forany child or even a kid-at-heart, animal-loving adult. Exuberantly vivid, retro prints will add flair to any child’s room and, if your kid insists on bring her friend along, you’ll have no problem spotting the brightly-colored plush animal hidden in the jungle gym. Zoom, Zoom Around the Room!